There’s so much about Anderson, South Carolina that’s easy to love. From a laid-back, friendly personality to spectacular scenery and fresh air, being here feels like home. A special place just an hour from the Blue Ridge Mountains, this one-of-a-kind town is filled with the timeless southern spirit and charm that you’ve always wanted for you and your family. 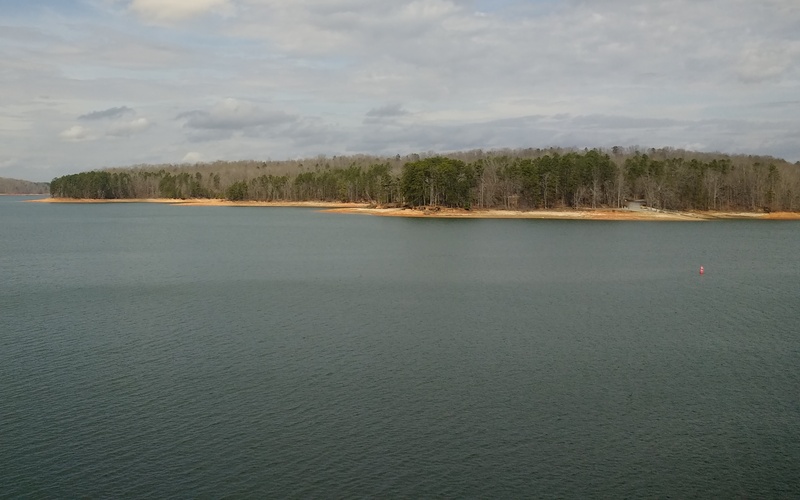 Lake Hartwell: Whether you’re fishing, boating, or attending a fun community event, Lake Hartwell shines with heart. One of South Carolina’s most beloved spots, this lake is a place where the simple things in life are enjoyed, memories are made, and the water is always sparkling. Sadlers Creek State Park: Experience the best of the best that our natural world has to offer in this expansive and welcoming park! Perfect for family outings or a hike with friends, Sadlers Creek State Park offers so many outdoor activities that will fulfill your need for adventure. Kid Venture Playground: Built through a volunteer organization, this kid-centered playground is an oasis for unique fun and excitement. Take your children to enjoy a spacious wooden playground that’s carefully maintained by Anderson County departments and volunteers. Fun Events Year-Round: From concerts to seasonal festivals to continued education, there’s always something to do and see in this incredible town. If you love all things fall, join in on the fun at the Spooktacular Soiree, the 2nd Annual BAMA Ghost Walk, the 2018 Bagger Treat, and so much more! Trailhead Climbing and Outdoor Center: Take your adventurous side to new heights at this family-friendly community staple! No matter how old you are, you’ll love the experience of learning how to climb on these incredible indoor walls and meeting people who enjoy doing the same. Design Center: When you build a brand new home with Brown Haven Homes, gorgeous choices and options are unlimited. Take the home of your dreams and turn it into a reality in our Anderson Design Center, where every detail — from your flooring to your kitchen backsplash — is completely up to you! From family-friendly events to world-class charm, every day in Anderson is brighter than the last. Our Brown Haven Homes team can’t wait for you to see what’s in store for you here! For more information on our homes in Anderson, please visit our website, or give us a call at 609-420-3151.